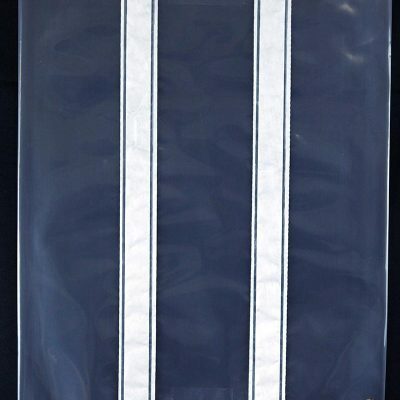 This bag is designed for bio-control uses. 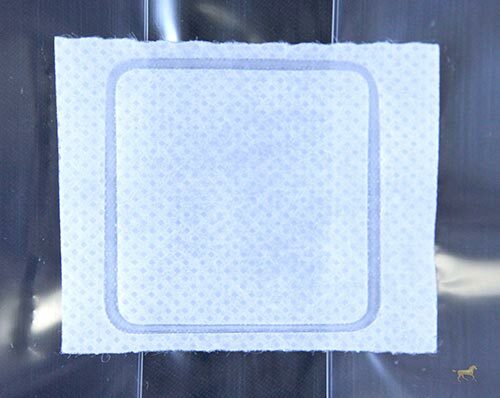 It is identical to bag PP-BC-T, except that it has a double-layer Type B filter. The breathable bag opens by hand or automatic bag opening devices and a funnel introduces weighed substrate into the bag. 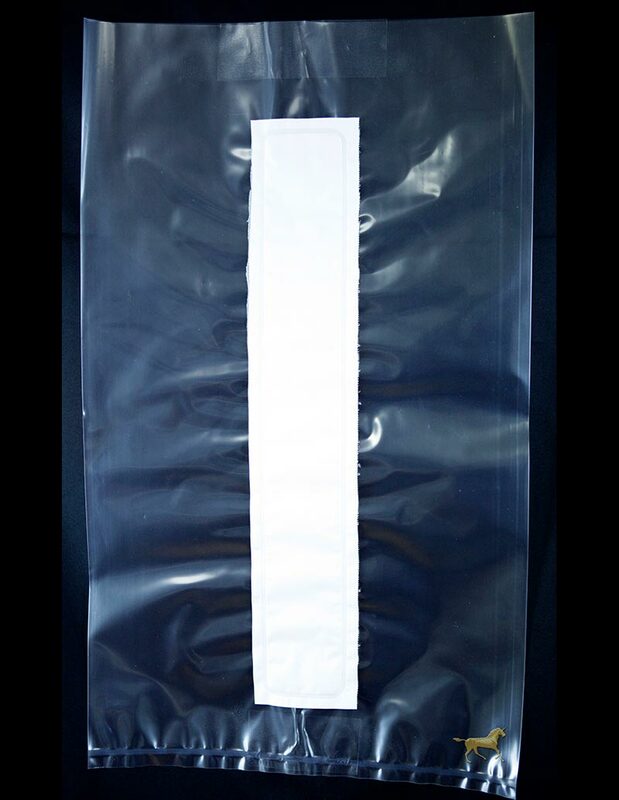 The bag is filled between 50 to 60% of its volume, the top of the bag is folded down, and the bag is sterilized. After cooling, bags are opened, preferably in a ‘clean’, filtered air stream, and the desired creatures are introduced to the bag. The bag is immediately sealed and agitated to mix the creatures with the substrate. Bags are now ready for incubation.